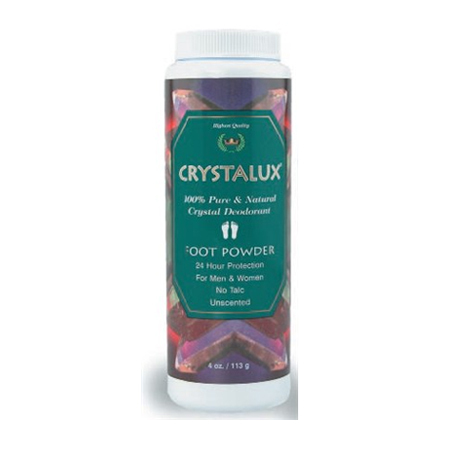 Crystalux Foot Powder contains powerful natural mineral salts to destroy odor causing bacteria without blocking pores and disrupting natural processes. 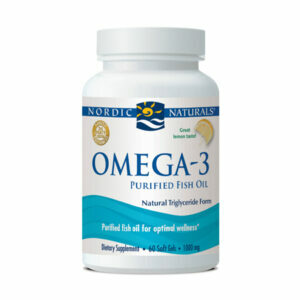 It can be applied to washed or unwashed feet as well as footwear to reduce existing odor. 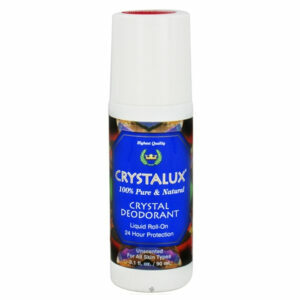 Natural topical cornstarch keeps you dry without the use of chemicals, and there is never any talc in the Crystalux powders. 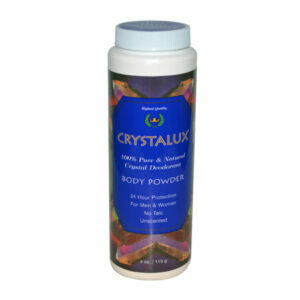 Note: This is the exact same formula as the Crystalux Body Powder. 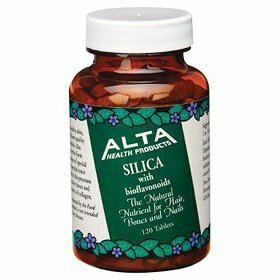 Only the label is different.